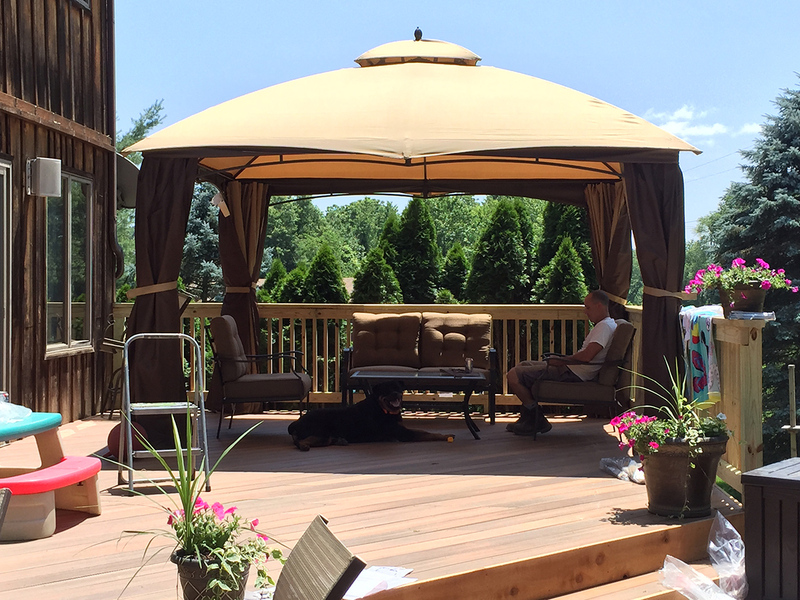 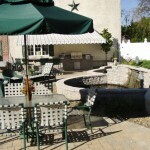 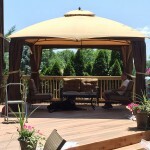 Outdoor living spaces designed for comfort and entertainment purposes. 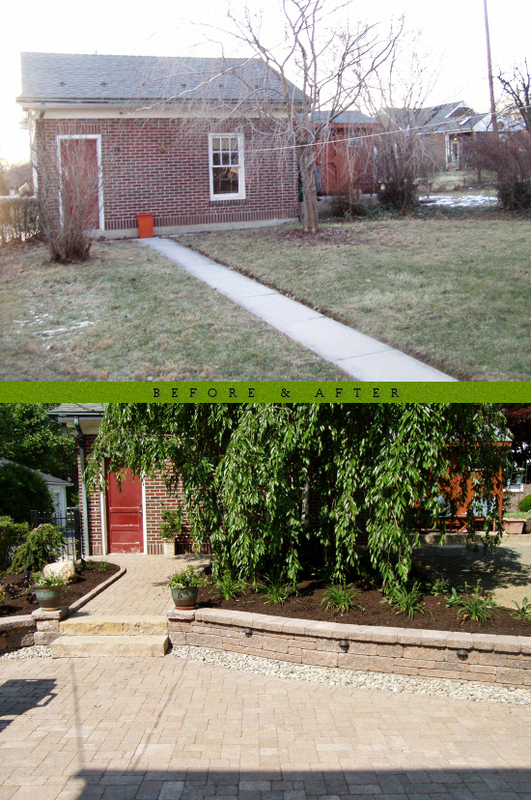 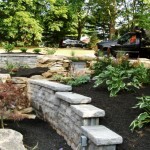 That’s why we design, build, and install custom hardscaping elements for your home. 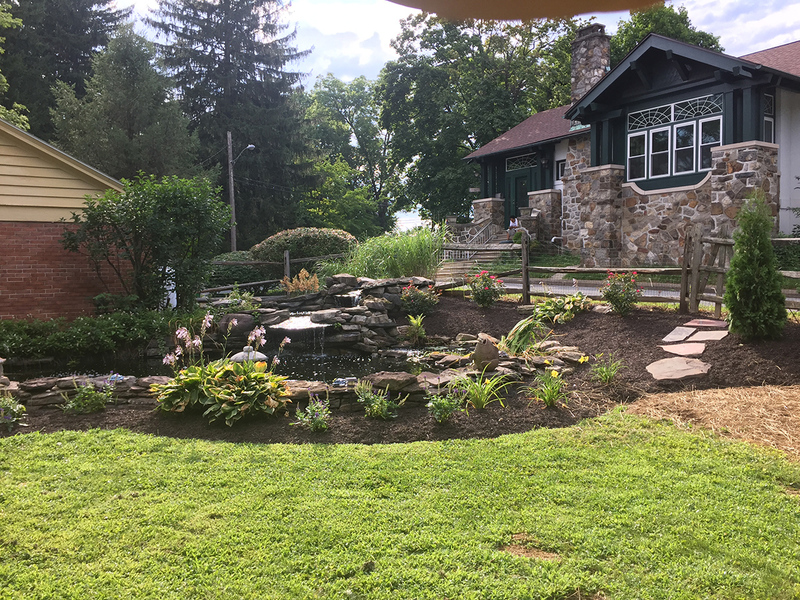 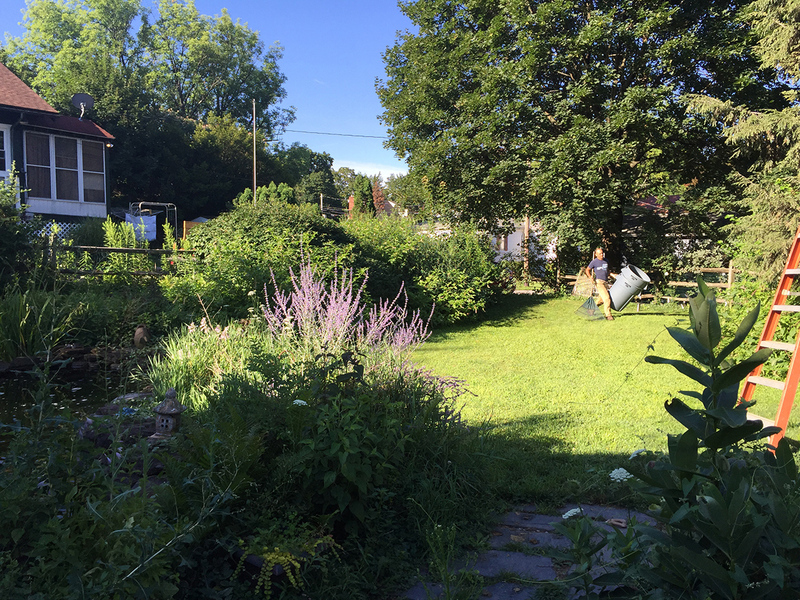 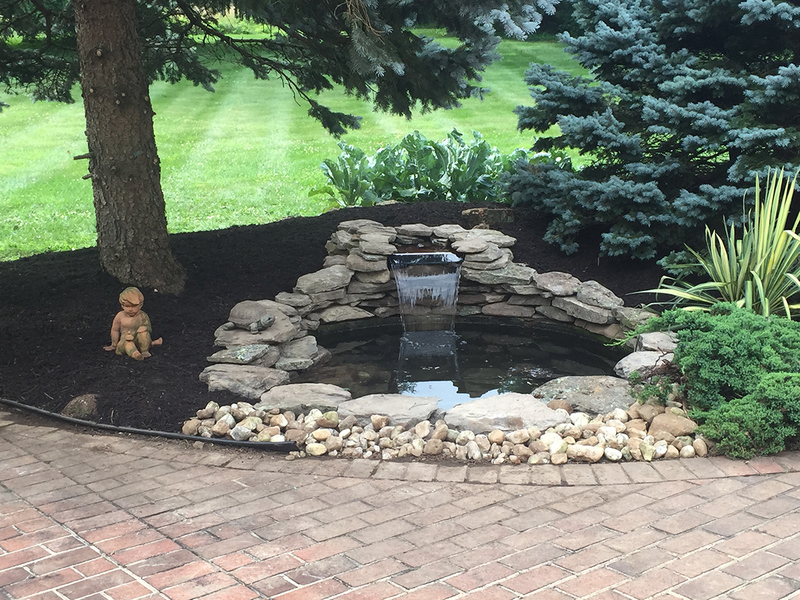 With over 20 years of experience serving the Lehigh Valley, we have the skills and equipment to complete any task given to us, big or small. 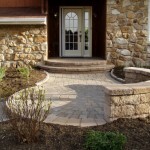 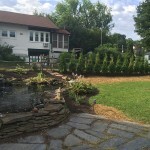 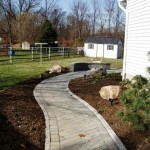 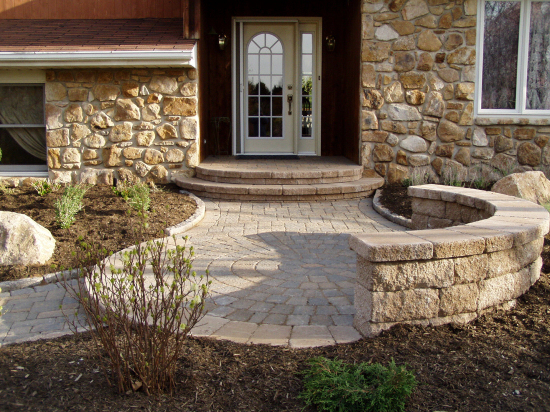 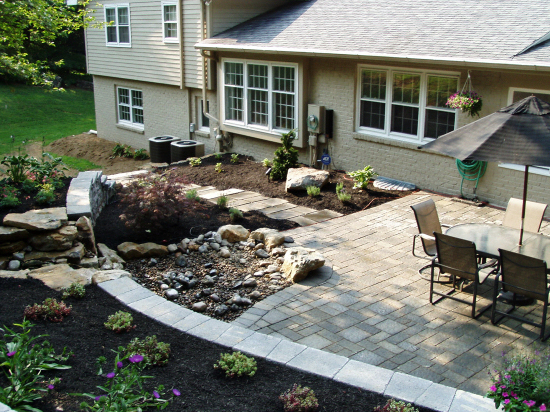 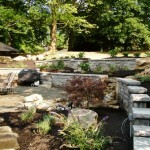 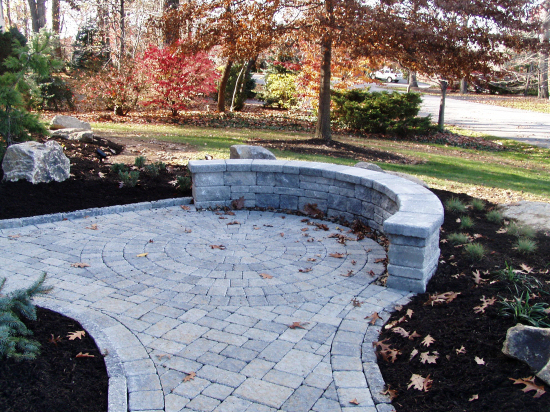 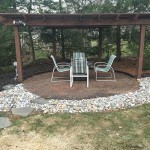 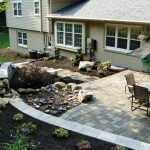 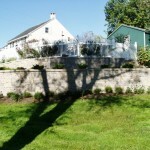 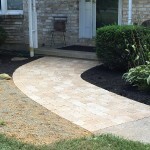 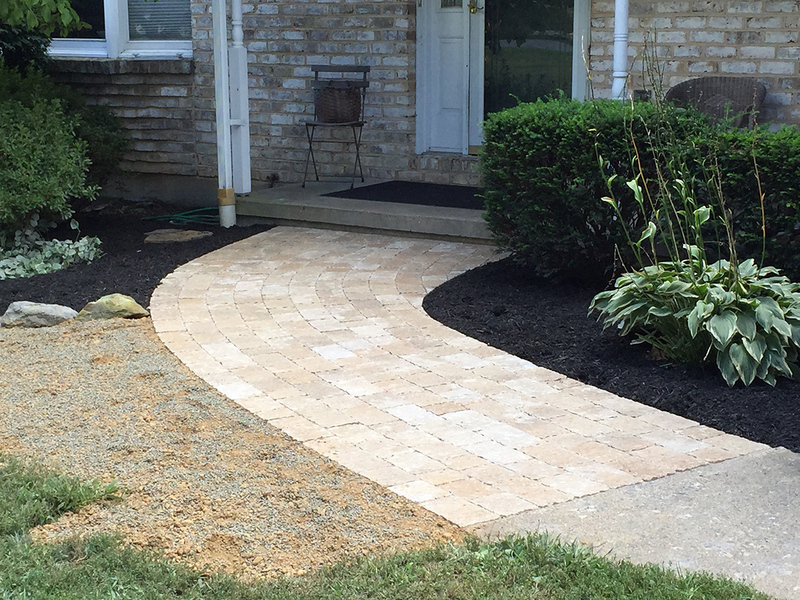 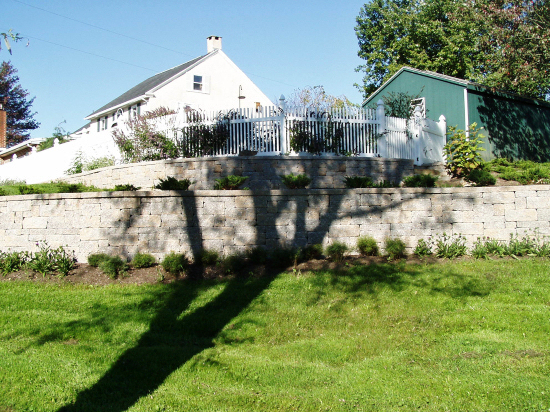 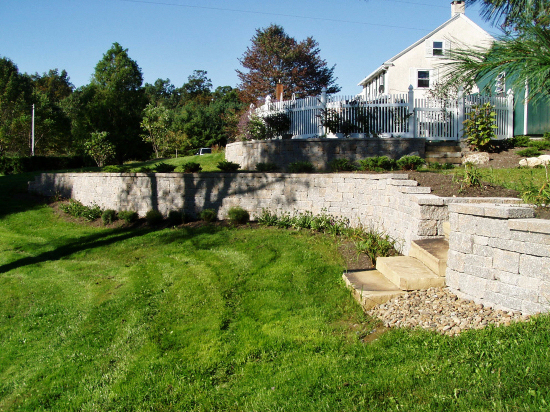 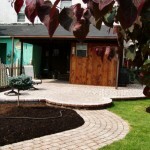 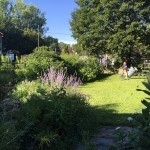 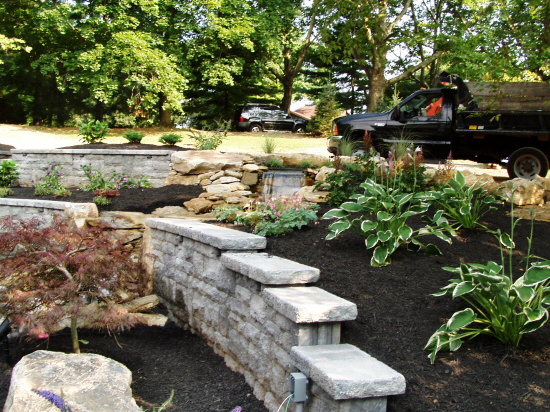 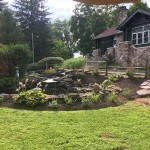 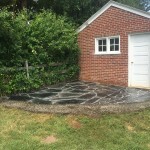 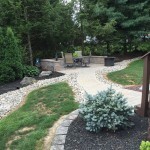 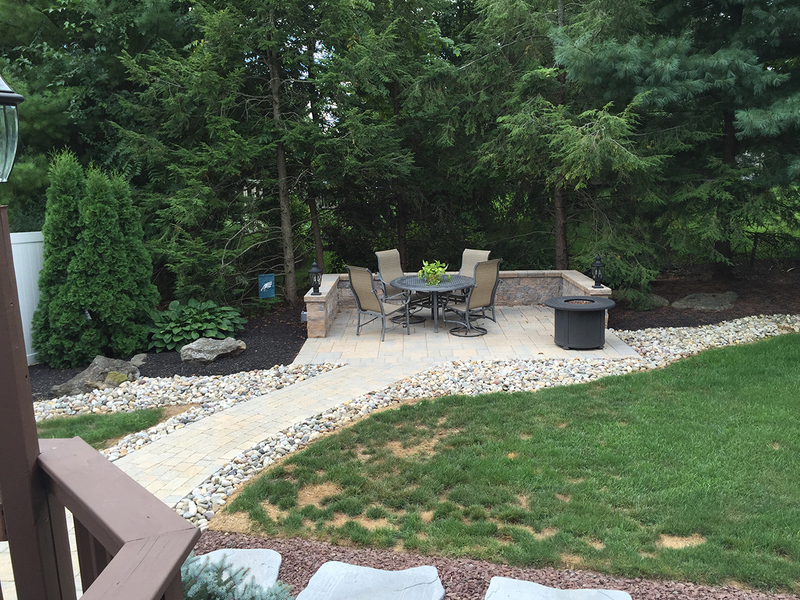 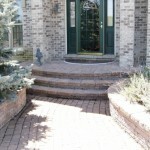 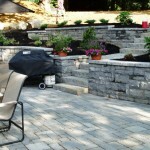 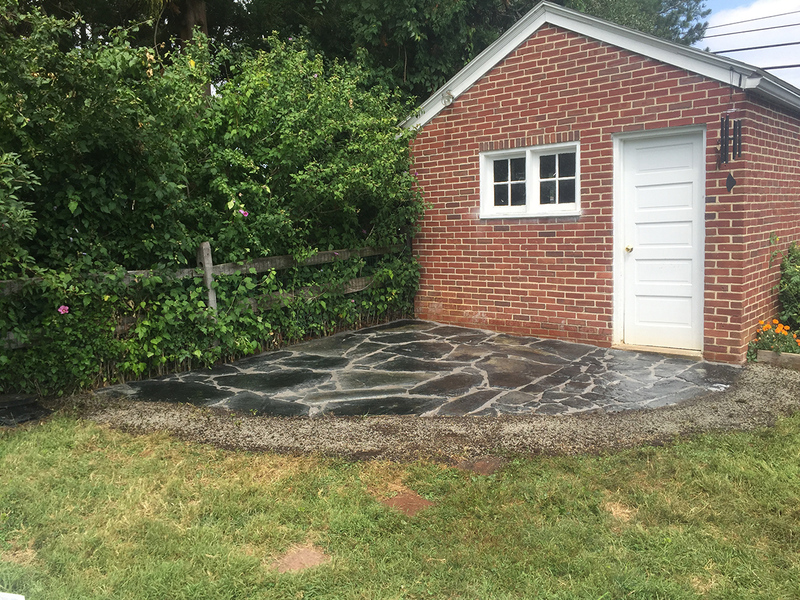 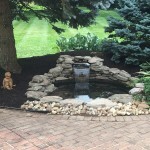 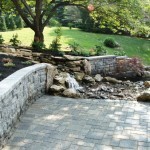 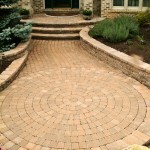 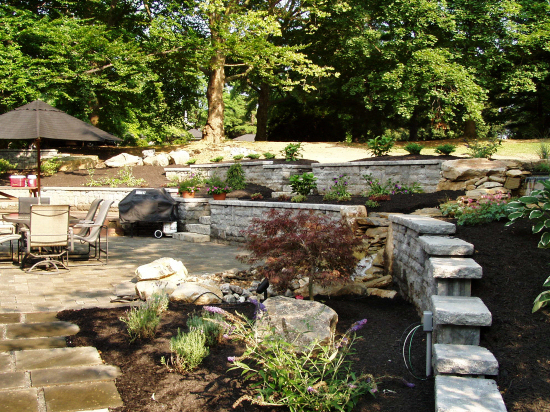 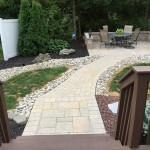 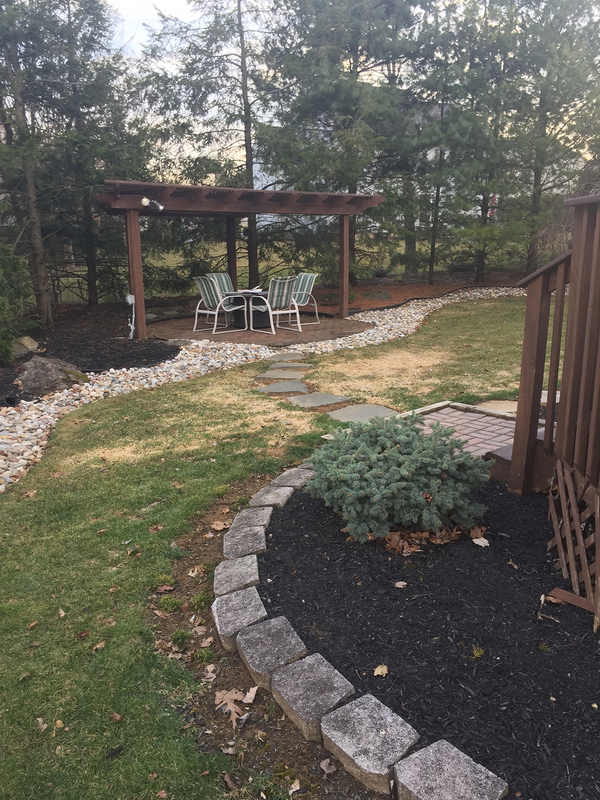 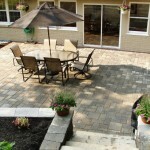 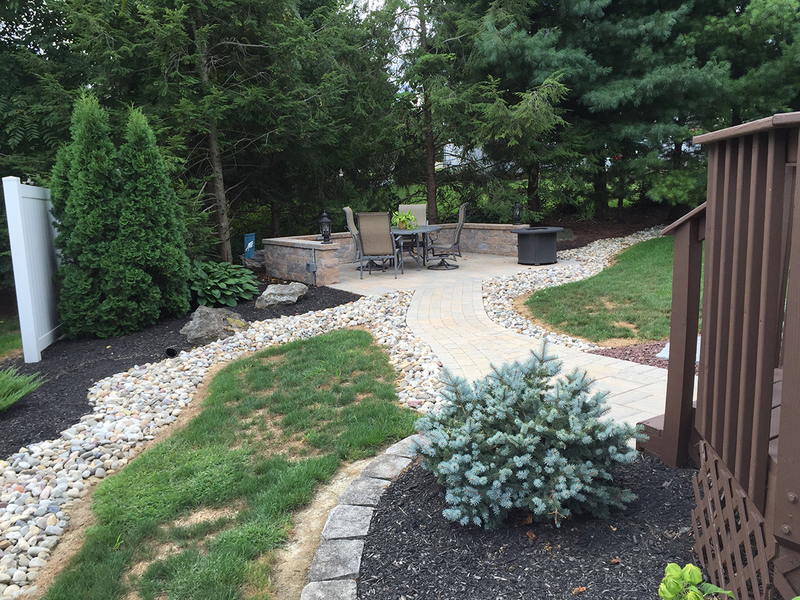 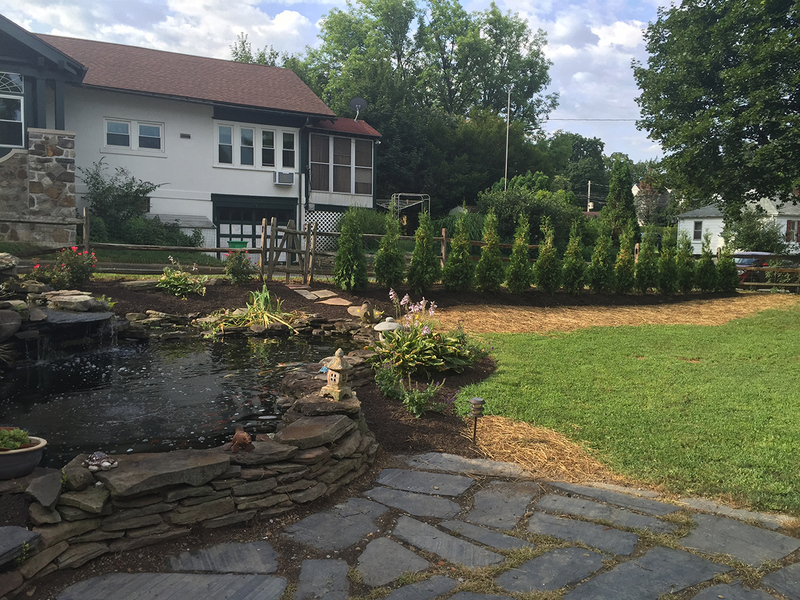 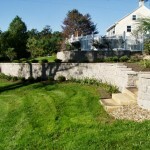 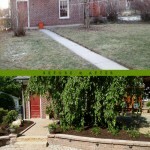 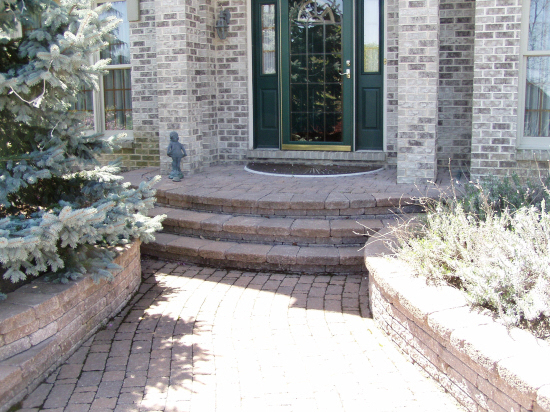 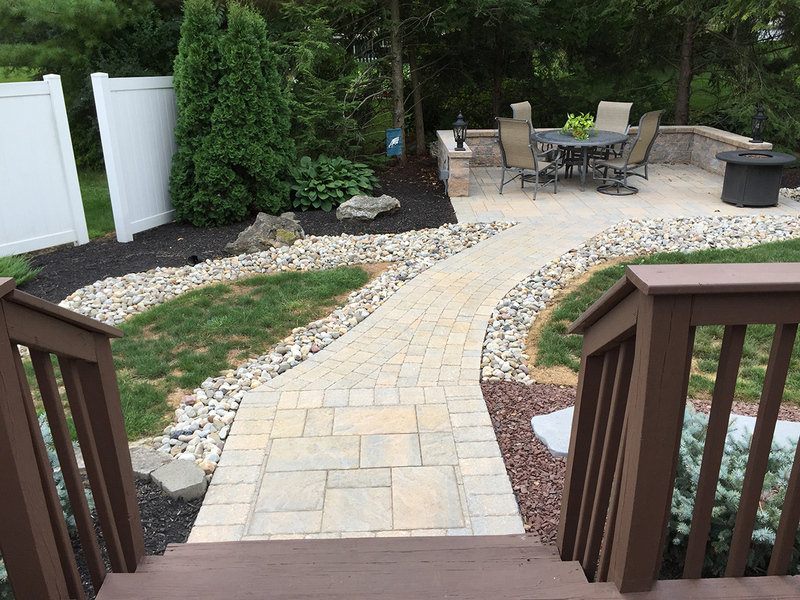 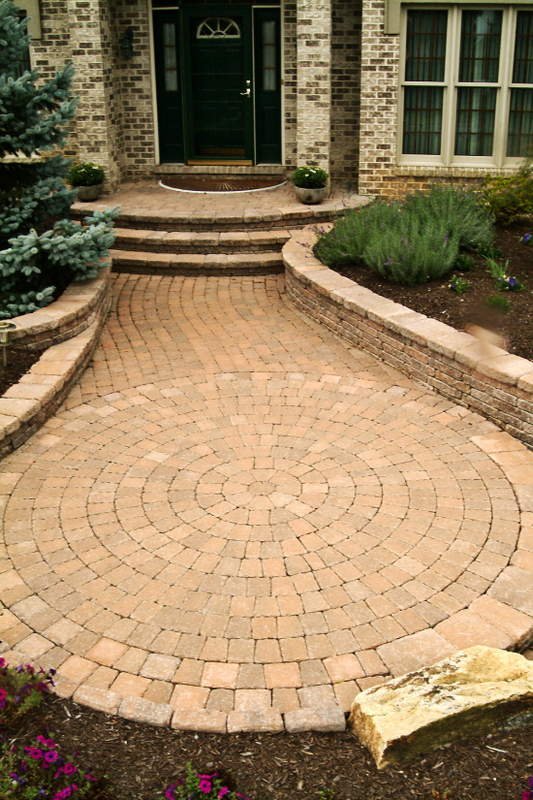 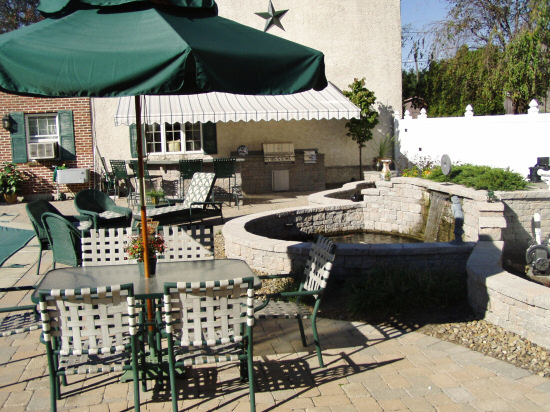 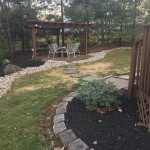 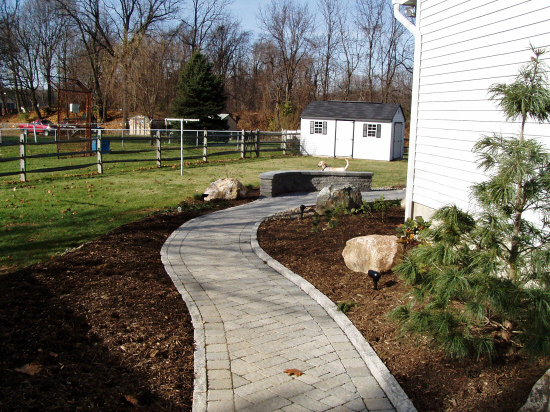 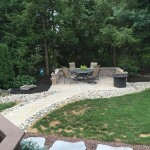 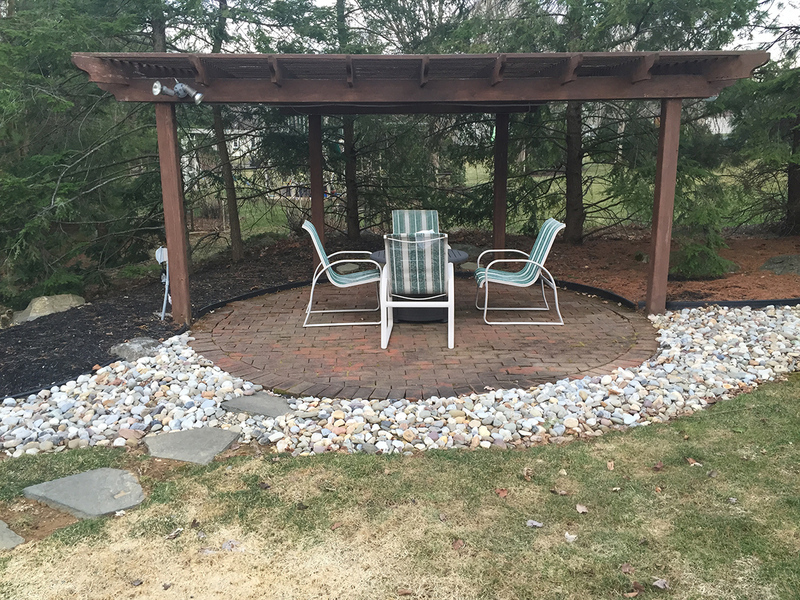 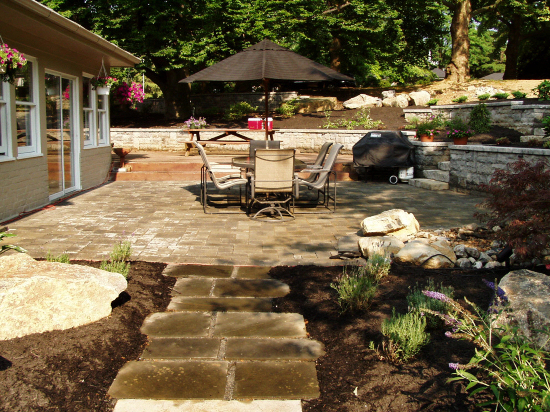 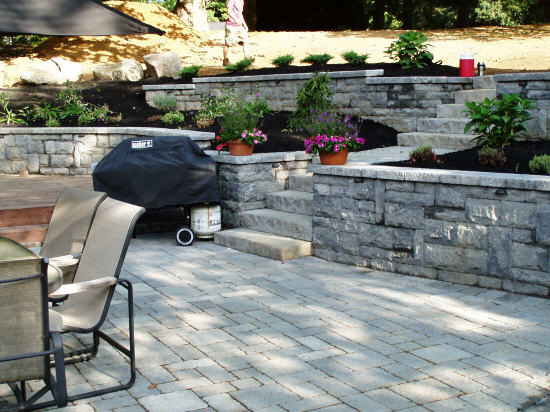 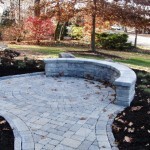 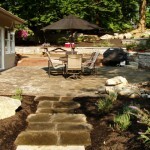 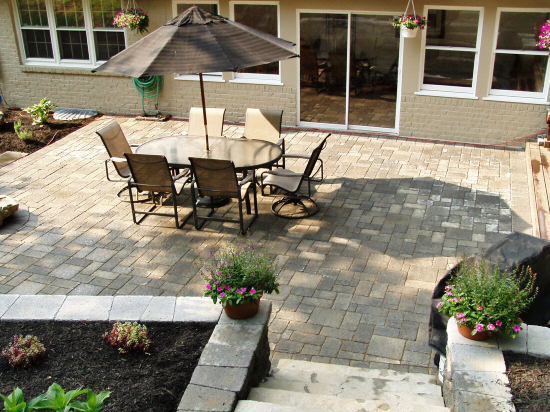 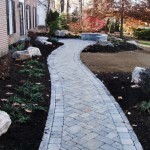 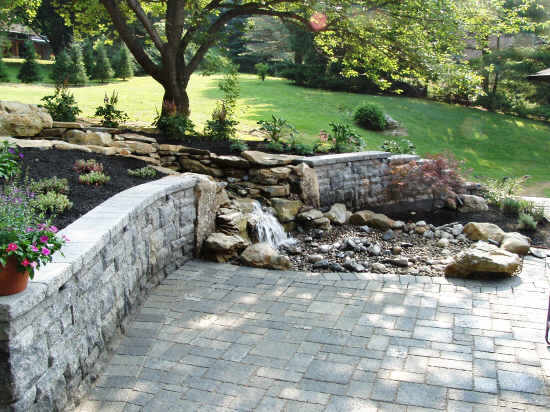 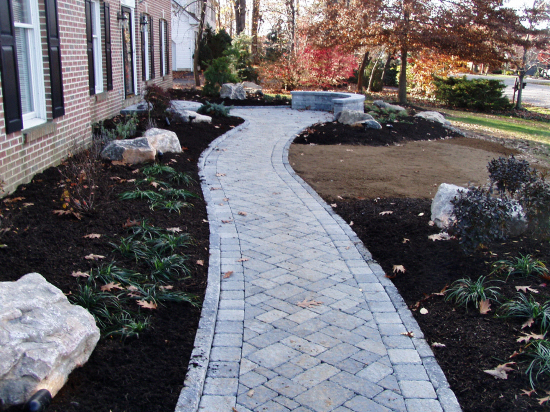 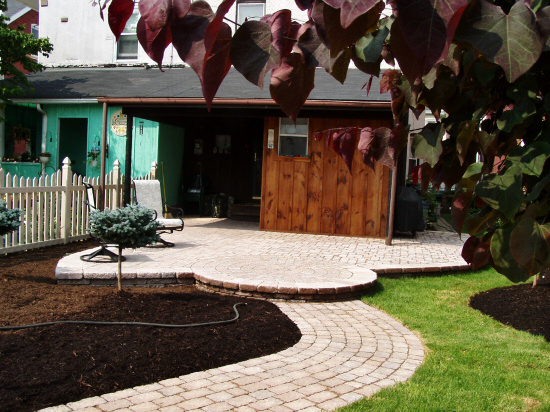 Our Hardscaping Contractor services include Patio designs, Walkways, Retaining Walls, and Boulder Placement.